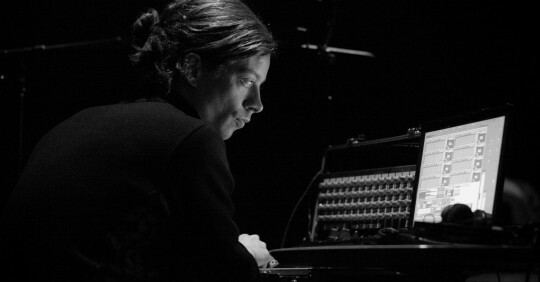 Born in Eastern Styria in 1981, Vinzenz Schwab studied computer music and electronic media at the Vienna University of Music. 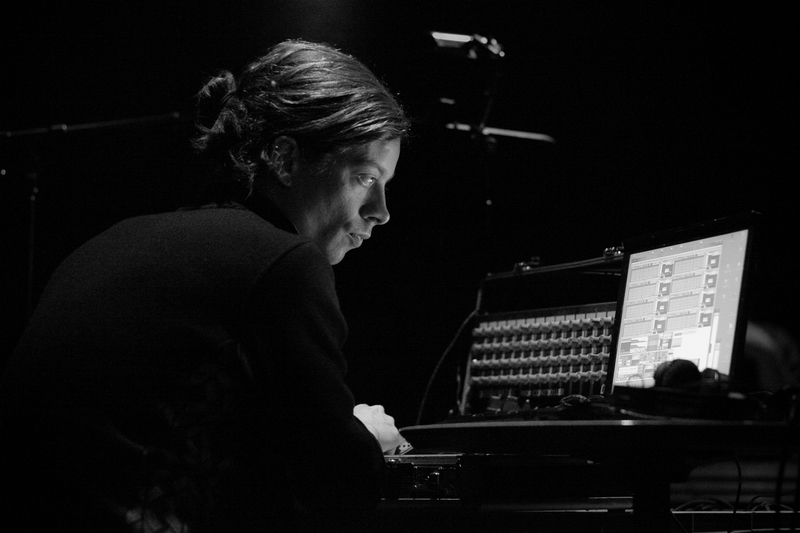 He works in the fields of electroacoustic music and live electronics, focusing on concrete sound material and its transformation possibilities with regard to algorithmic compositions for multichannel concerts as well as improvisation. The sound material used is always self-recorded in nature, urban areas and studios. Concerts with different formations in Austria, Italy, France, Germany, Belgium, Norway, Canada, Brazil, Argentina. Instrument: Software development in max-msp since 2003. The patches focus on the sampling, transformation and intuitive variation of sound material for live sets, with the objective of using the computer (with different controllers and multiple loudspeakers) as equally agile and vivid instrument in the context of improvised music. Electro-acoustic composition: Developing pieces for multiple loudspeakers with the vasp and amp programs since 2006. The script language of these programs enables a quick and “simple” working with a large number of sounds, routines and parameters. Non-realtime composition with computer offers very different possibilities (listening to the material in any state of the process, using time paradoxical routines) and brings completely different results than improvisation or traditional composition.